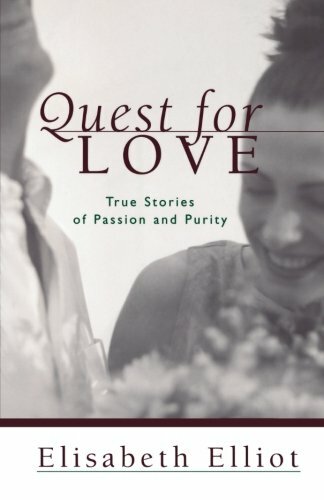 Quest for Love: True Stories of Passion and Purity by Elliot, Elisabeth, 2002-01-03. Trade paperback (US). Glued binding. 256 p.